Building permits for granny flats, swimming pools, or pretty much any structure that you can think of should be the main consideration prior to turning soil. Building permits differ from state to state, and here in Victoria, permits follow the guidelines as set forth by both the Building Act 1993 and the Building Regulations 2006. These documents are quite large and can lead to headaches later on if your application is not lodged properly or in a timely manner. One of the main concerns regarding this is the difference between building permits and a planning permit. The explanation of the two, and which one is relevant to what type of build, is rarely seen in the public sphere, and this is where the confusion begins. In this article, we’re going to talk about the difference between both to clarify the situation, as well as how these affect building granny flats. At Garden Studios, we take care of all of the paperwork for you, so you don’t have to worry about a thing. Building permits are required for any construction or repair work unless otherwise exempted from the regulations (such as DIY home repair, for instance). The purpose of the building permit is to make sure that due diligence and quality is maintained throughout Victoria on all construction sites. They are also a safeguard that, should any accidents occur on site, that all parties are covered by insurance and that quality inspection is maintained. A planning permit will act as a legal document that effectively allows for the use of land for development, of which are handled by the local council authorities. A planning permit will always be required before the building permit is submitted. The planning permit does not, under any circumstances, waive through the need to apply to build, either. The planning permit is the ones that tend to cause the most hassle, as there are many different aspects that can affect the approval process. In terms of building granny flats, there are two main factors in determining the success and limitations of the application; purpose of occupancy, and the land itself. As it stands, Victoria has by far the strictest rules on granny flats as a dwelling in the whole country. Granny flats can only be built for family dependents and pulled down immediately when not in use. This, however, can slightly vary, depending on the council involved in the process. 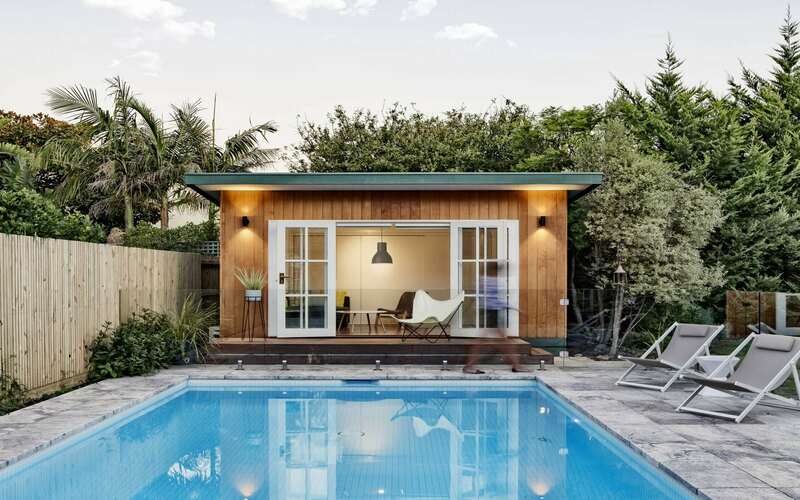 These laws are being looked at in consideration of granny flats becoming increasingly popular, with almost three times the amount of these spaces having being built in 2013-2014. Until these laws are changed, however, these conditions will still remain largely in place. Getting the permits right, therefore, is incredibly important to not only have your new space built, but to maximise its potential to benefit both you and your family. How Garden Studios can help? At Garden Studios, we’ve made it our duty to get across both the act and the regulations regarding building approval processes. With all of the granny flats that we have built, we have helped our clients filling out both the building permits and the planning permit if needed. We’re here to make the whole process as easy and as smooth running as possible.